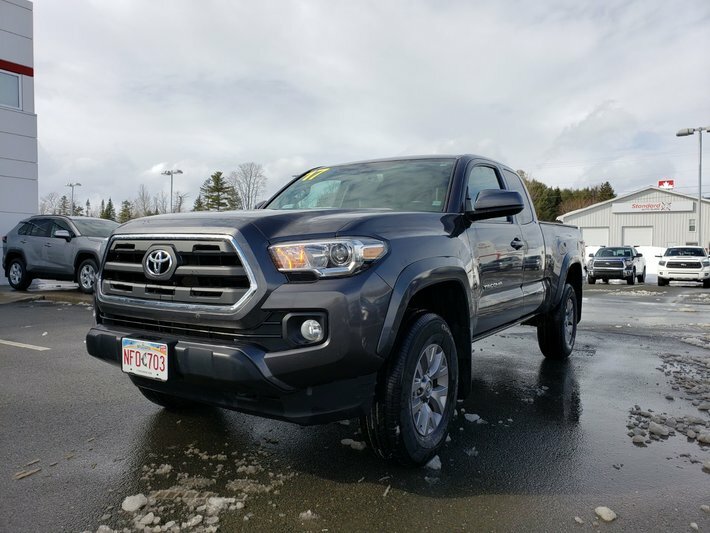 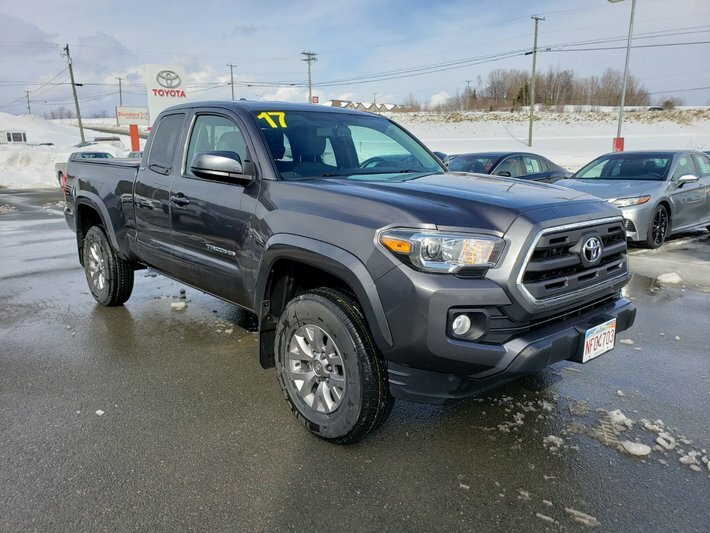 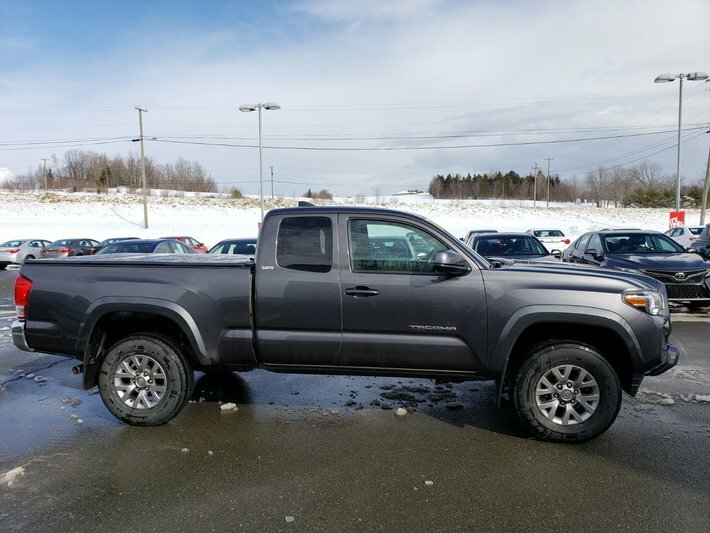 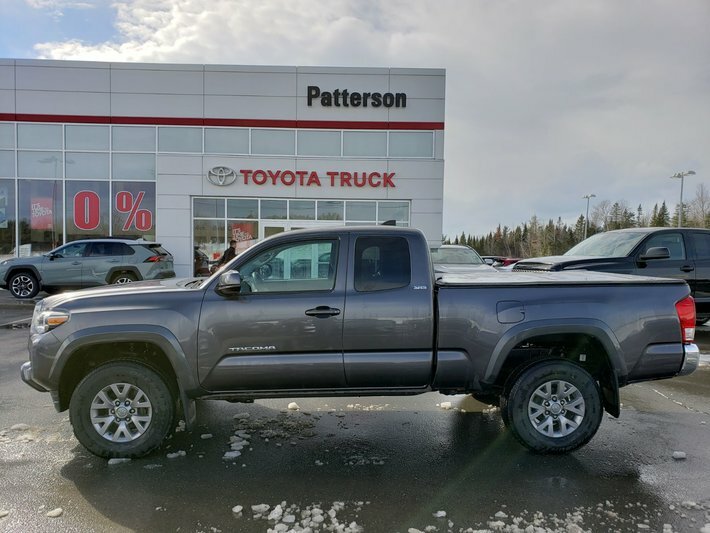 A smooth drive on road, more than capable off-road and a truck that's built to last are all things you get out of a Toyota Tacoma. 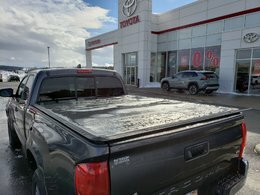 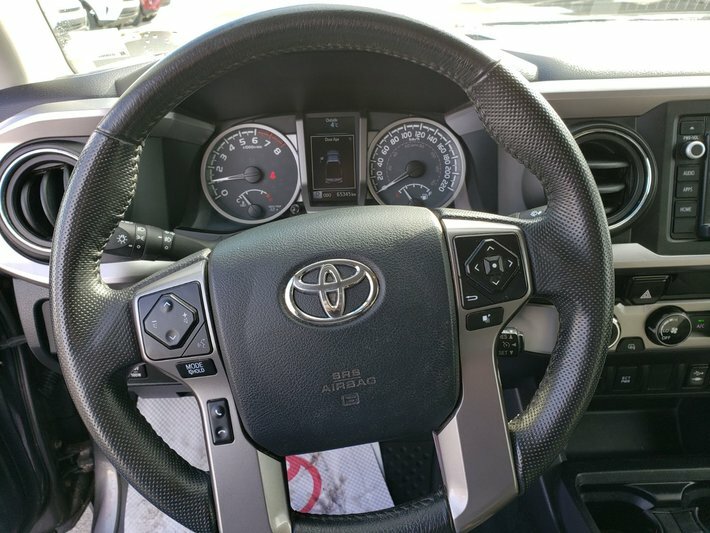 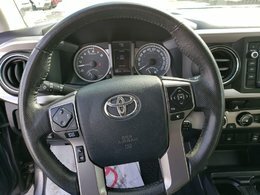 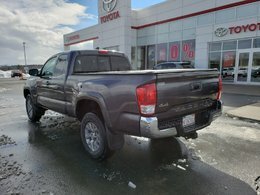 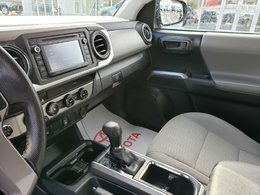 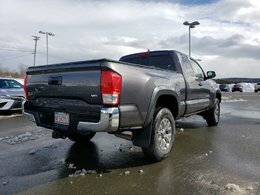 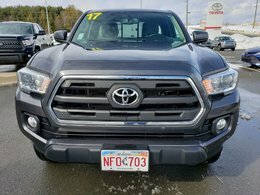 This 2017 SR5 Extended Cab is no exception. 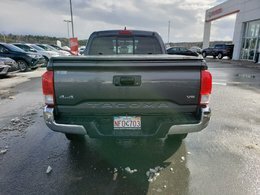 This truck comes in the beautiful Metallic Grey colour and well equipped with a 3.5L V6 Engine. 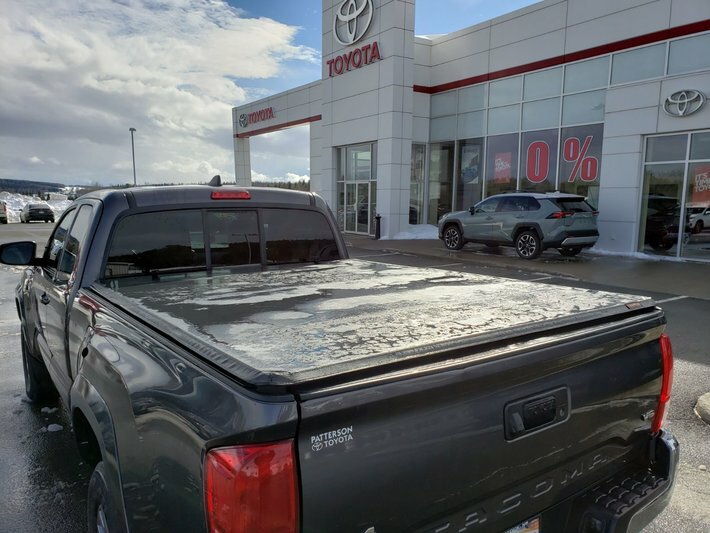 It also boasts a tonneau cover over the bed to keep all your tools, supplies, fishing rods and hunting gear safe from the elements. 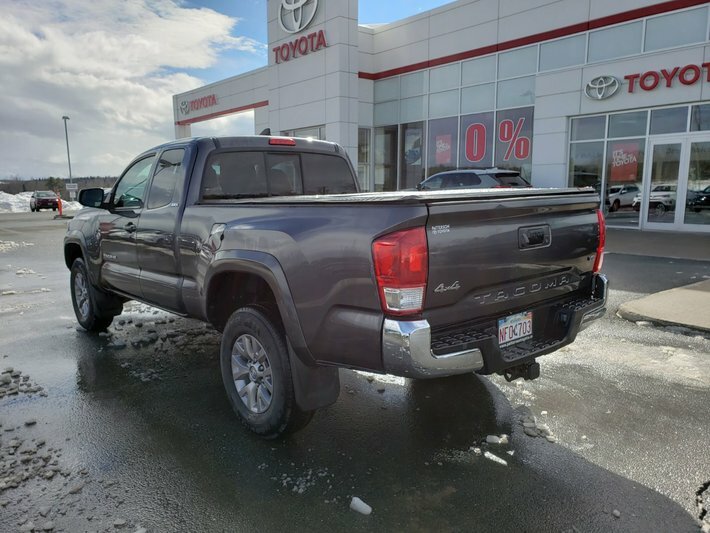 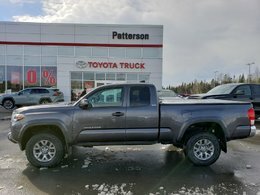 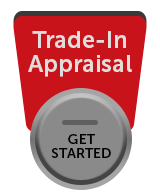 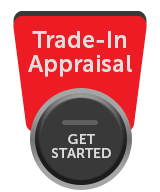 Stop by and see this great truck for yourself at Patterson Toyota!